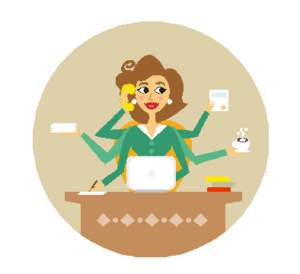 Are you looking for a dependable personal assistant and daily money manager that can save you time and money? 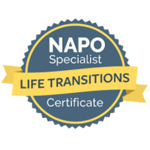 Do you want someone that values you as a client and has over 25 years of experience? For personal assistant services that are effective and guaranteed, more people are choosing True Assisting for our experience and professionalism. By working laterally with our clients we help them save time, money, and get more accomplished. 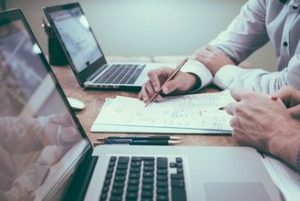 From home and business organizing, errand services, and internet research, to virtual assistant services -accounts receivable, payroll, data entry, technology assistance and more, True Assisting has you covered. Based in Hudson, NH and serving Southern NH, the Merrimack Valley, and Boston-North areas or Virtual Assistant services in any location. Founded under the principles of offering clients effective solutions to all of their personal and professional needs. 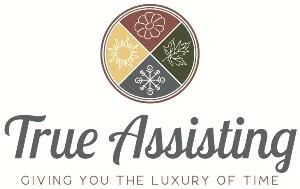 True Assisting​’s mission is to provide clients with the support and guidance they need on all of their daily tasks. True Assisting showcases the best value for the money and offers clients a wide range of customized services to meet their needs. 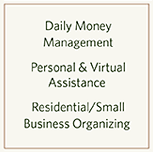 With dependable personal assistant, virtual assistant, senior care and property management services.